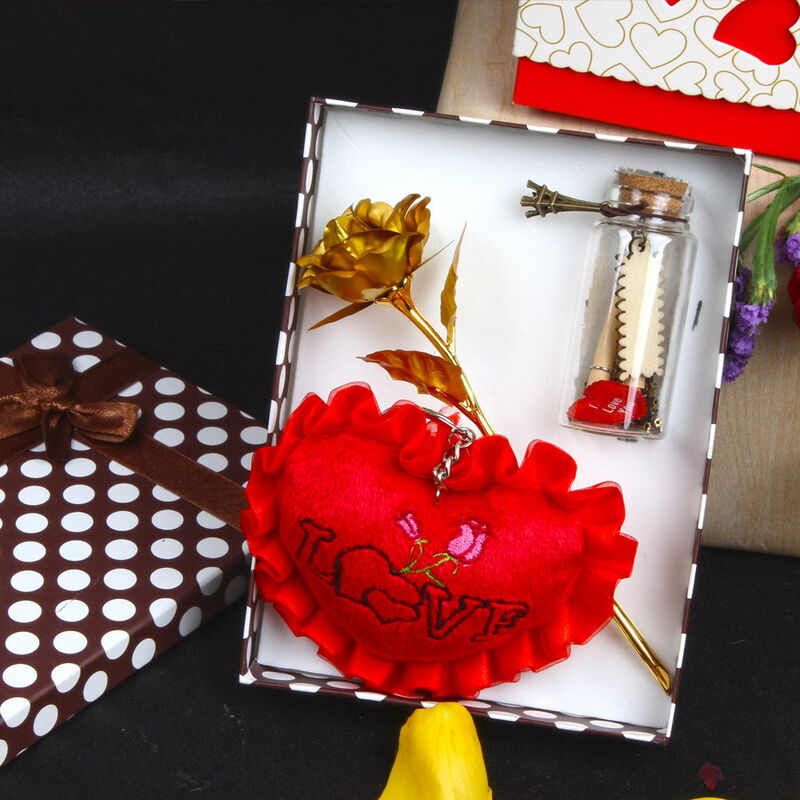 Product Consists : 6 Inch Golden Plated Rose, Small Soft Heart along with Message Scroll Bottle. (Special Instruction : Personalized Text Message accepted maximum 25 characters only) in a Gift Box. 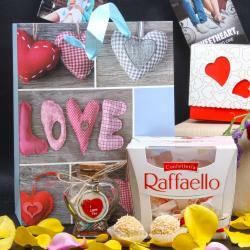 Show your beloved how much you love her or him with this unique gift hamper. Rose is called as king of flower and symbol of Love, here we present a gold plated rose to represent your everlasting love towards of your love partner. 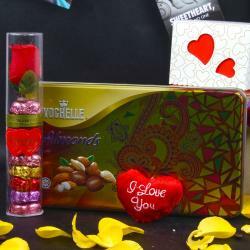 This love hampers which contains a Gold platted Rose team up with unique Gift of personalized message bottle. This Scroll Bottle gift is perfect for gifting someone special or for you to keep your mini secrets. Also a unique way to send a proposal Will you Marry Me or Be mine Valentine. Bottle use for personalized your own custom text message up to 25 characters. A bottle made of crystal clear glass is matched with an eye catching cork. 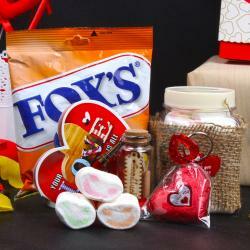 Also include one Soft red color heart with Love Tag. So dont be late book your order now Product Includes: 6 Inch Gold Plated Rose, Small Soft Heart along with Message Scroll Bottle. (Special Instruction: Personalized Text Message accepted maximum 25 characters only) in a Gift Box.